Yorkshire’s Moonkyte only made one album, and – though it was supported by John Peel, who wrote the effusive sleevenotes – it sank without trace when it appeared on the tiny Mother label in late 1971. Now, with originals having changed hands for over £1000, Sunbeam is giving it its first ever vinyl reissue, complete with lovingly reproduced die-cut artwork, a replica inner sleeve and a separate insert detailing the band's history, complete with rare photographs. It's nothing short of a British acid folk classic, and is in a strictly limited edition of 500 copies. There are few individuals around today that exemplify the term “idol” or “legend,” but one of Seattle’s own stands tall amongst this chosen minority.This person is Duff McKagan and anybody would be hard pressed to dispute that he is the epitome of a hard rock icon. 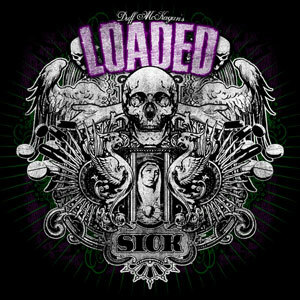 In 2009, with his latest, appropriatelytitled project, DUFF MCKAGAN’s LOADED, he gets a chance to add another chapter to his already storied career further showing his songwriting prowessand versatility assuming the role of vocalist/guitarist. This is an all out assault of pure rock and punk infused fury that pulls no punches. Gomer Pyle play heavy, groovy rock with a lot of psychedelic atmosphere added. 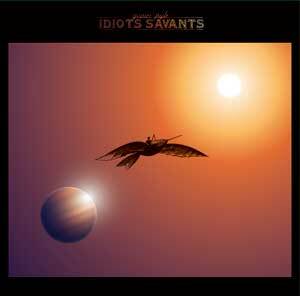 By 2007 enough material has been written to produce a full length album Idiots Savants. The album contains a diverse range of styles and moods; Heavy Stoner, Doom, Tripped Out soundscapes and some more regular song based material. All recorded with studio trickery by longtime friend and studio freak Danny Gras. This album is the mind-boggling headphone trip that you`ve always wanted to experience. A perfect soundtrack to long distance road trips. The vinyl contains 2 extra tracks of the first Gomer Pyle EP. Part of Roadburns back cat!! 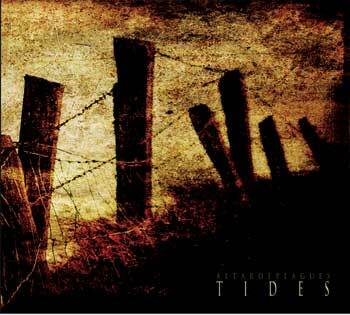 Burning World Records is proud to announce that Irish organic black metal horde Altar of Plagues has recorded a new 2 song EP titled Tides on Burning World Records. The EP was mixed by Mell Dettmer of Sunn o))) and Wolves in the Throne Room fame. MASSIVELY LTD VINYL LP PRESSING ! - Check out the stream on the Terrorizer website! 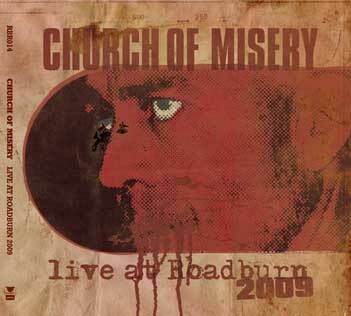 Everybody’s favorite Japanese stoner/sludge outfit Church of Misery release their 2009 night show at Roadburn on LP The set was recorded on multi track and was mixed and mastered by Marcel van de Vondervoort of Torture Garden Studio. After releases by Wolves in the Throne Room (2008) and Year of no Light (2008), Church of Misery Live at Roadburn 2009 will be the third installment in our live series. Capture a glimpse of this unholy show on LTD Vinyl LP.